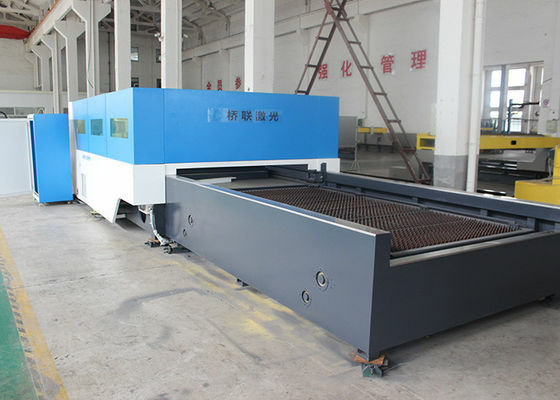 ACCURL 500W Fiber Laser Cutting Machine can be used to cut a wide range of materials. 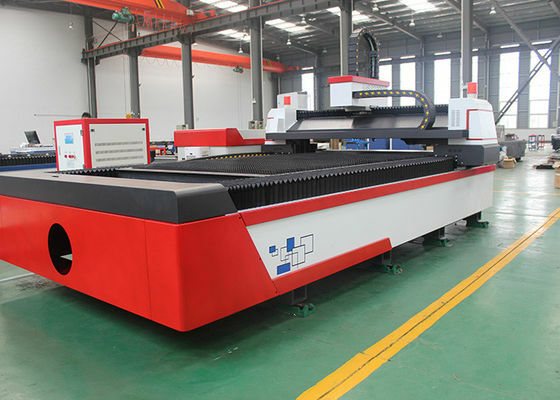 Fiber lasers are more effective than other laser sources for cutting highly reflective materials e.g. aluminium alloys, cooper, brass...etc. 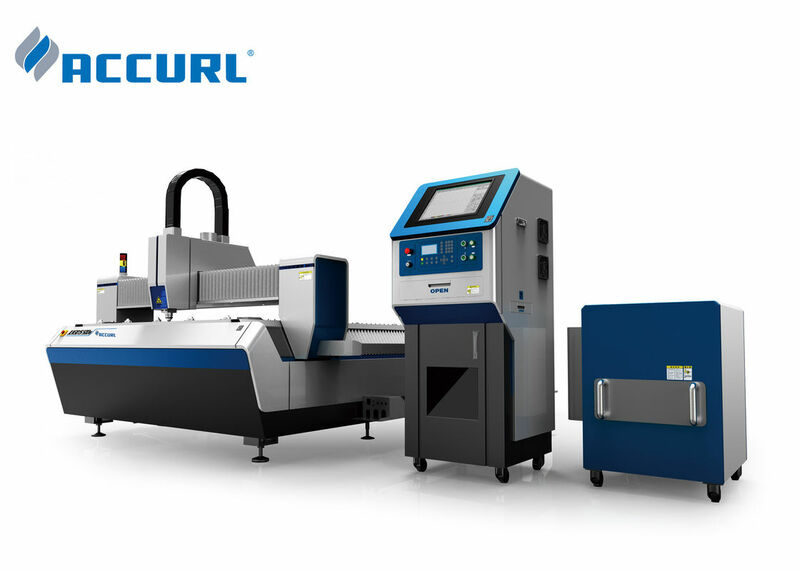 Varied thicknesses (up to 22 mm of mild steel) can be cut with efficiency and quality. 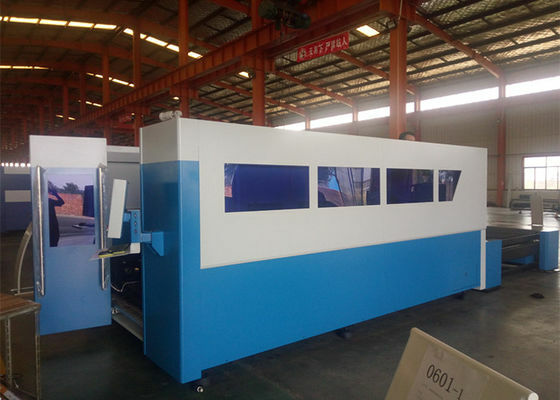 Productivity increases particularly with thin sheet metal with almost zero maintenance and 70% less cutting cost compared to CO2 laser cutting machine. 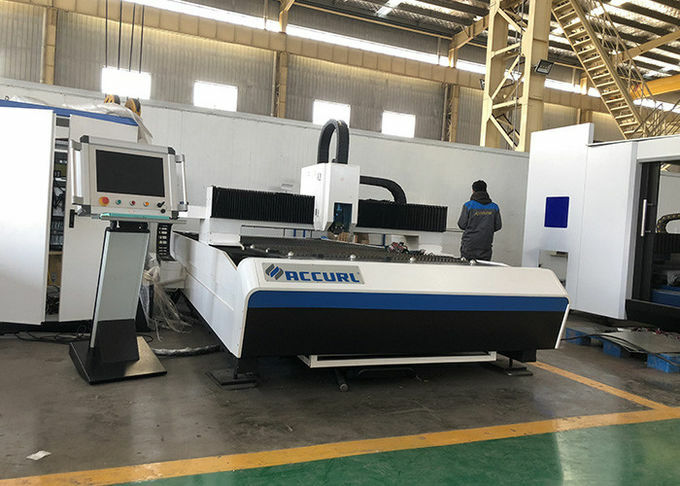 Dedicated in cutting carbon steel(within 10mm),stainless steel,galvanized steel,electrolytic plate.silicon steel,aluminum,copper and other metal materials which thickness within 5mm.